Pinterest announced that it is starting to roll out Buyable Pins on Android in the United States. The feature was first launched on iOS at the end of June. According to the company, there are already over 60 million buyable Pins. 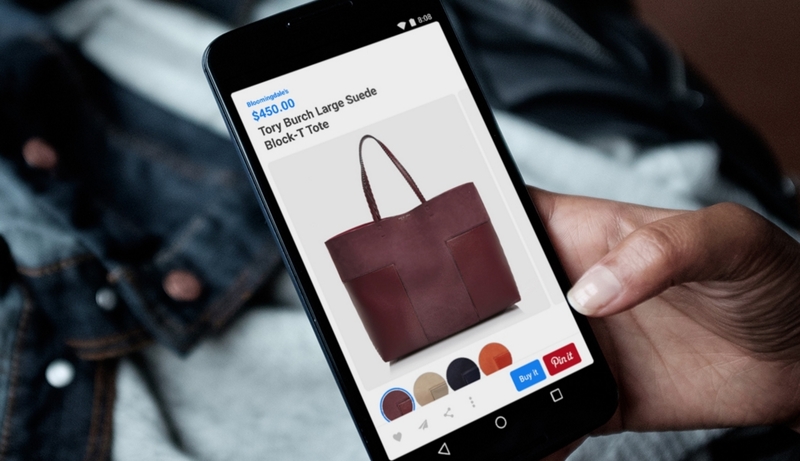 In addition to Android availability, Pinterest announced the Pinterest Shop. Last month, Buyable Pins got new platform integrations (IBM Commerce, Magento, and Bigcommerce) and availability for more merchants. The company said it had doubled the number of buyable pins in just over three months.